Leaf Dish w. Butterfly – Royal Garden Green Flower and Butterfly EVICT1 pattern. 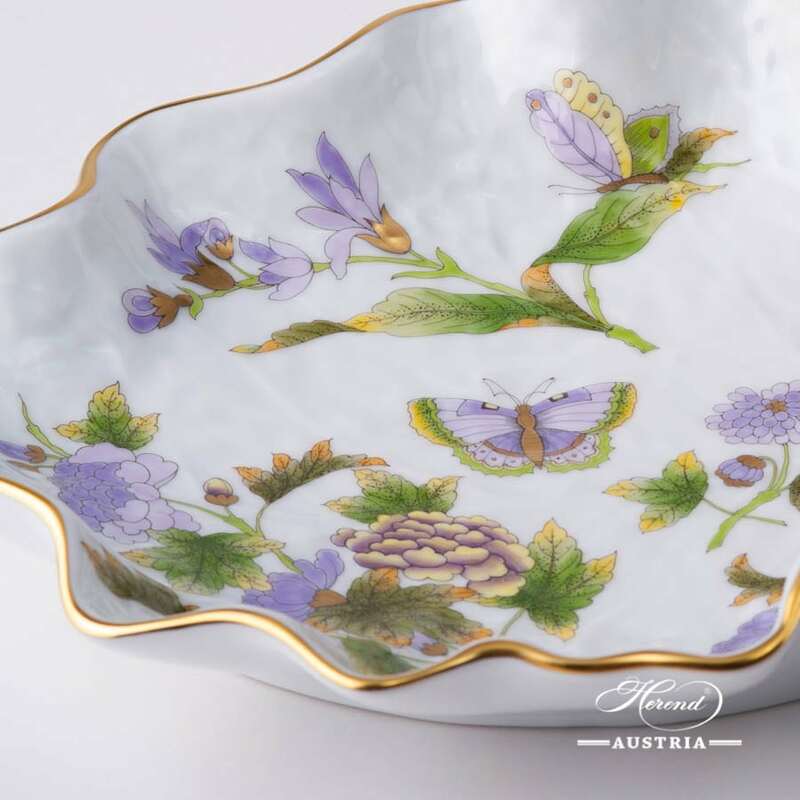 Herend fine china – Green design. 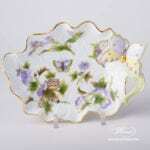 Royal Garden Green Flower and Butterfly – EVICT1 pattern – Herend Leaf Dish w. Butterfly. 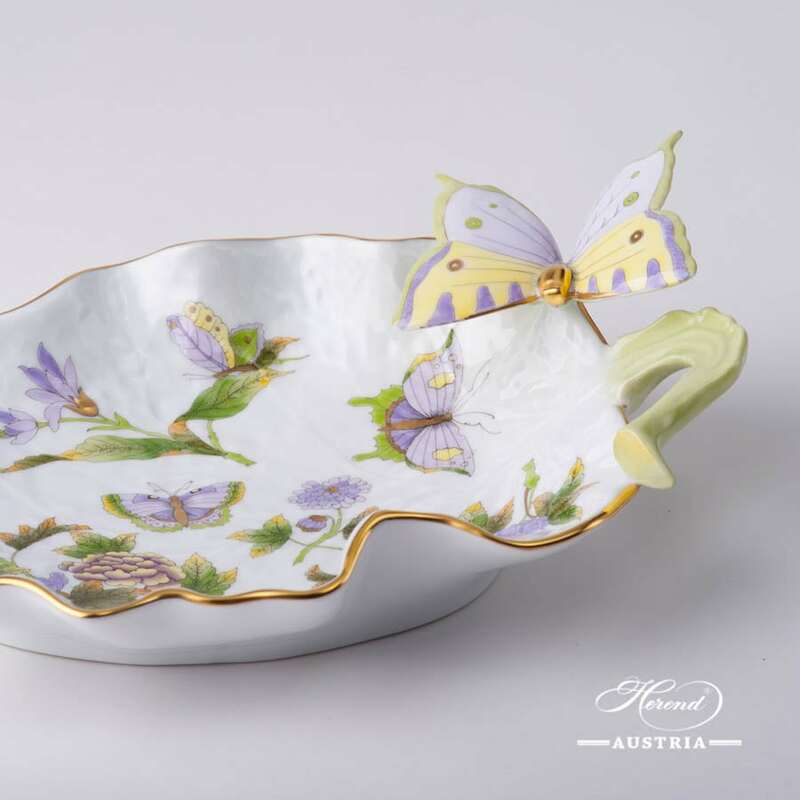 We offer this practical Leaf Dish with Butterfly for Tea, Coffee, Espresso and Dinner Sets as well. Oval Dish with Handle - Royal Garden Turquoise Butterfly EVICTP2 pattern. 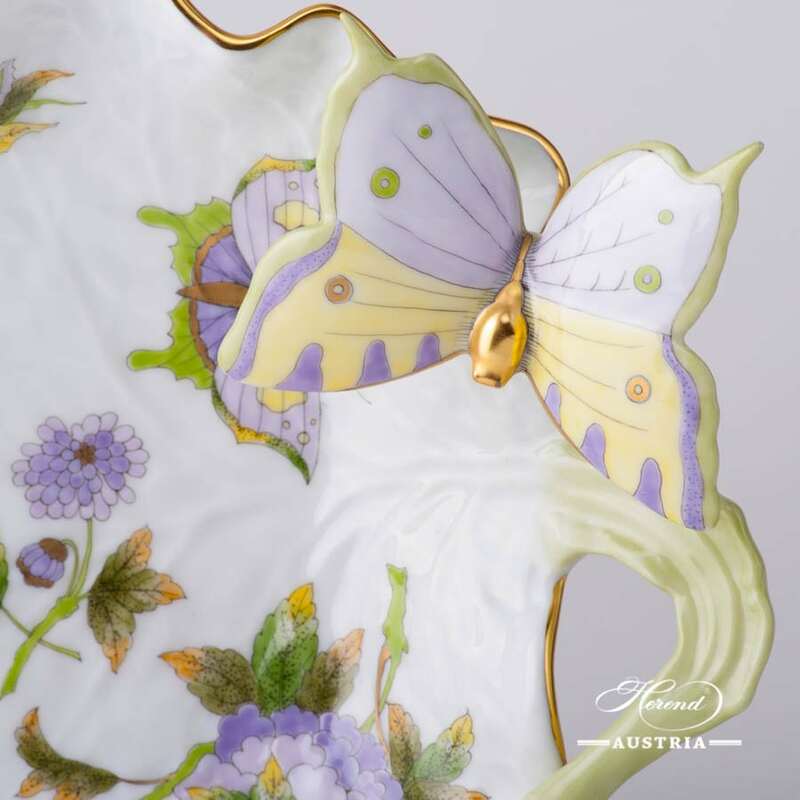 Herend fine china - Turquoise Butterfly design. 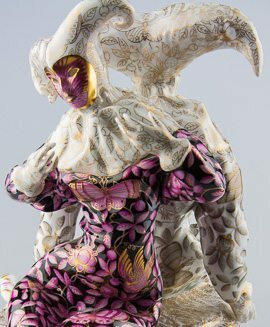 Email Victoria EVICT design is a modern Herend pattern. Available in Green EVICT1 or Turquoise EVICT2 versions.